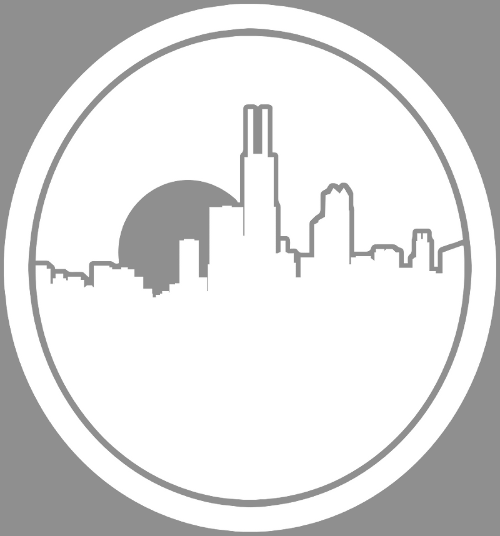 From Topeka to Chicago, the midwest holds plenty of artist who continue to showcase their ability as emcees. 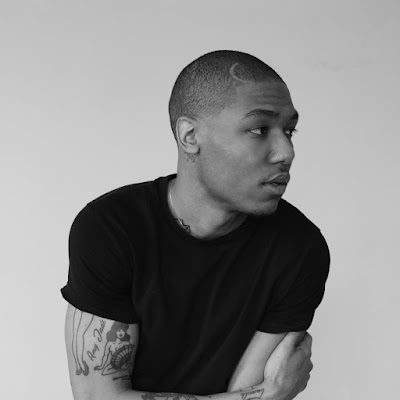 When artist connect to create music what you get is bars over beats. 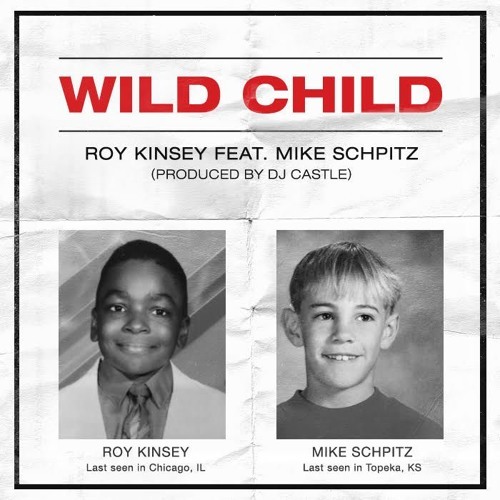 With production from DJ Castle, Roy Kinsey delivers a new track called "Wild Child", featuring Mike Schpitz.